with dental implants from an AAID-credentialed dentist. 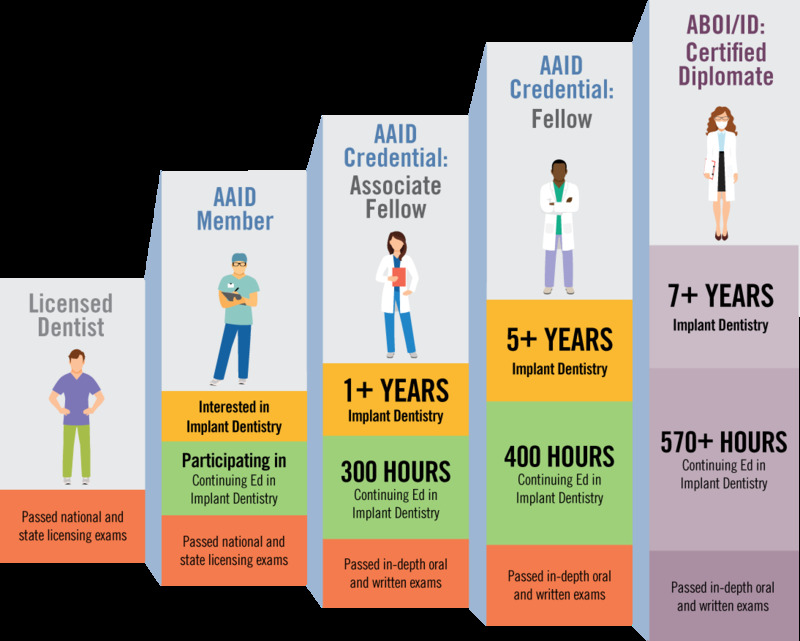 AAID credentialed dental implant experts are passionate about helping you live your life the way you want to. You can count on them to give you the smile you deserve, the ability to eat what you want and teeth that feel and act like your natural ones. 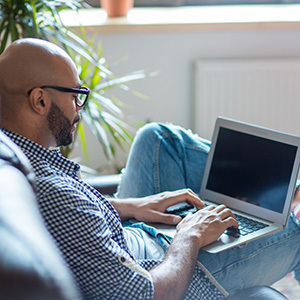 Why do AAID credentials matter? Find out how dental implants work and why they are fast becoming the preferred solution for replacing missing teeth. Hear from patients themselves how dental implants have changed their lives. When you compare the cost of dental implants with other tooth replacement options over the long-term, chances are you’ll be pleasantly surprised.